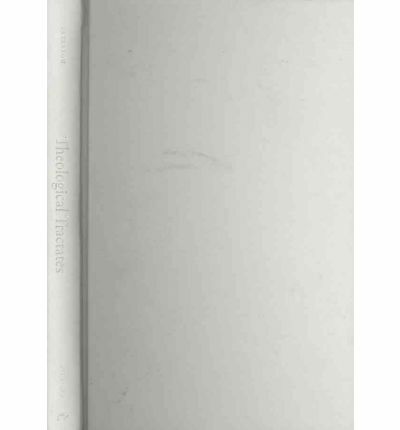 The essays in Theological Tractates were published between 1925 and 1937, during which time Erik Peterson converted from Protestantism to Roman Catholicism. They deal with a range of theological topics-from the thought of Protestant theologian Karl Barth, to liturgy, the Church in the New Testament, Christianity and Judaism, angels, martyrdom, and mysticism. Among them is Peterson's landmark essay on ancient "political theology," "Monotheism as a Political Problem," which shows how ancient writers-pagans, Jews, and Christians-justified earthly monarchy by its parallel with the monotheistic belief in one divinity in heaven. Peterson asserted that such a political theology was incompatible with Christianity, a thesis that became a reference point for modern political theology.